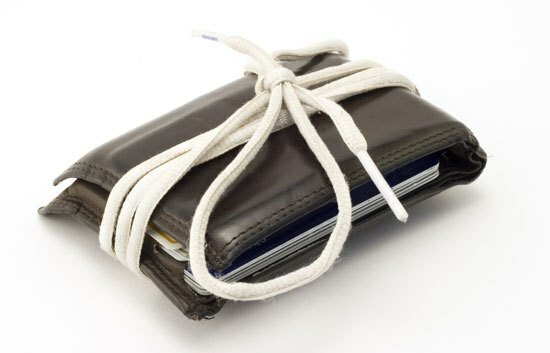 Have you ever wondered if you can effectively manage projects without breaking the bank? Project Management Systems (PMS) come in many sizes and forms. Most systems have a sophisticated multi-project/program planning component and also let you track, resources, risk and issues, and more. All these bells and whistles often carry a hefty price tag. For enterprises that manage large projects this makes sense. 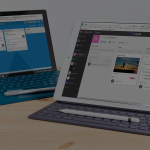 But if you’re a small or medium size business who doesn’t have the need for such complexity in your project tracking, SharePoint Online and Office 365 are great alternatives at the fraction of the price. 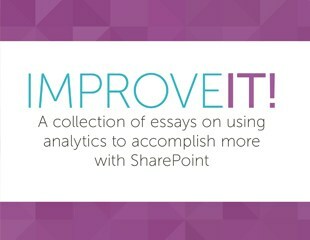 In the first part of this series I’ll be covering SharePoint Online. Project plan Typically in the form of a GANTT chart, the project plan provides a time-based overview of the project-related activities. Tasks usually will include a duration and/or effort, individuals who are assigned to the task, and predecessors. Risks and Issues Log The Risks and Issues log allows project stakeholders to see if there is anything that could derail the project in any way. It’s always good to keep such a list as its own entity rather than burying this information in a general overview or somewhere else. Decision Log As a project lead you may not make all the decisions. But you should definitely know what decisions were made, the rationale behind them, and who made the decisions. Status Reports No one likes creating them, but every project manager has to. Depending on the organization you’re working at and the stakeholder’s requests they can vary from a short description of an overview to a detail breakdown of budget spend, risks and issues, decisions, and more. Minutes Keeping track of what happens in meetings is a good way to avoid misunderstandings down the road. Having worked with various sizes of projects, I assure you that all these artefacts are forms of communication which are adequate/sufficient to inform stakeholders, sponsor, and team members on project progress. These communications are often shared in the form of emails, meetings, and documents. Many times I’ve witnessed such communication resulting in duplication of effort and content, poor access control and audit trails, lack of content consistency and adherence to project policies and procedures, poor search experience, and ineffective team collaboration. If your organization uses any of the Office 365 Business plans then you already have what you need to create your own SharePoint Online-based Project Management System without spending any additional costs to your organization! 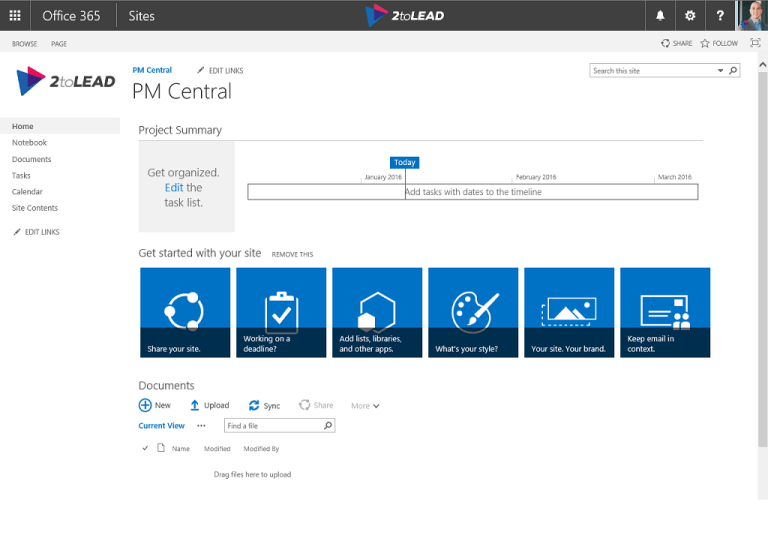 Not only does SharePoint Online work great with other Office 365 apps, but it also comes installed with a Project Site template which makes setting up a new project collaboration environment a breeze. Here’s what it looks like when you first create a site using the Project Site template. List used to manage the project tasks. If you are also using Microsoft Project 2013 or newer you can sync the tasks between it and SharePoint Online. This is the default document library that you can use to store the project artefacts. Risks & Issues Issue Tracking Using the out of the box Issue Tracking list will give you all the information you need, including status, assignment, priority, other risks it relates to, and a due date.If you prefer to track risks and issues separately then create two separate lists based on the Issue Tracking App Type as the fields are very similar. 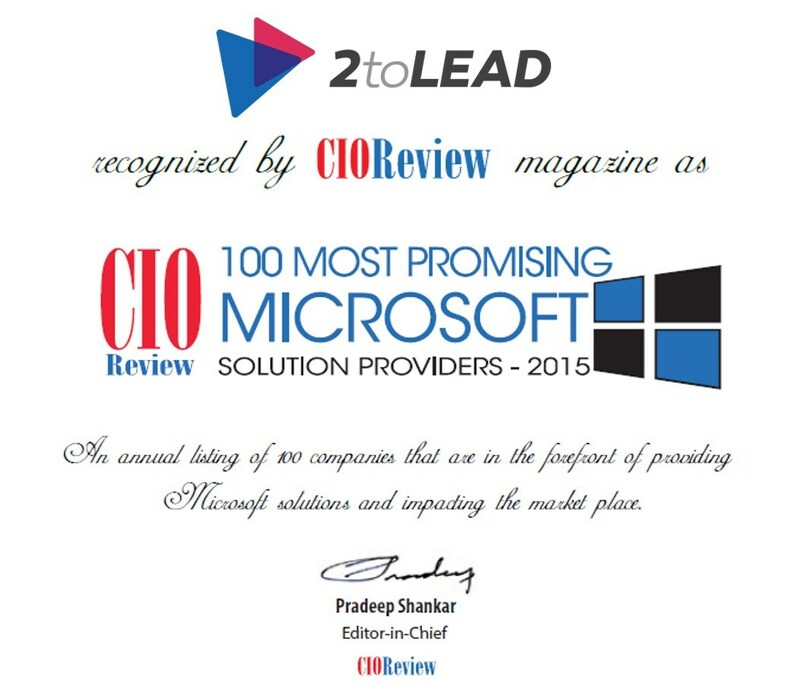 This article by Microsoft summarizes the process to create the lists and add columns to them. 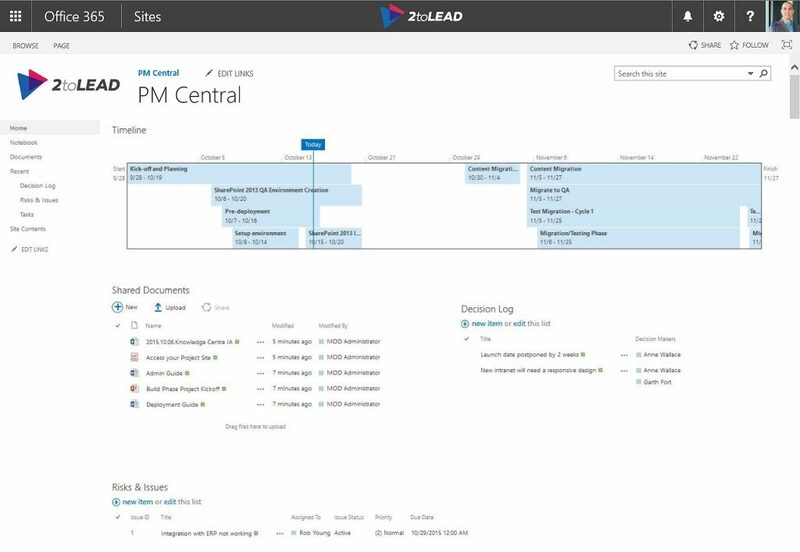 As you can see, with only a few simple configurations to an out of the box SharePoint Online project site you can have a your own light project management system up and running in no time without any additional costs. What I’ve discussed above is only the tip of the iceberg when it comes to SharePoint. By going a little bit further you’re able to leverage a number of key components to further improve how you manage the content and communication in your project sites. If you created the Decisions log then you should be familiar with metadata. Each column represents a piece of metadata that can help in discovering content through search. It can also be useful for grouping or filtering a large set of items. For example, if you’re managing a project with a large number of artefacts you may want to group them by project phase or other logical entity. Managing project artefacts may sound like a simple task but is often the cause of many problems. This is largely due to the fact that multiple copies of the same document are emailed and edited by various individuals. When it comes time to update it, previous updates are sometimes lost. Even if there is only one copy that exists, if the version is stored in a central location, the person to enter the last version of the document will overwrite what was there before. When Versioning is turned on for a library, a new instance of the document is saved each time that changes are made. You can easily see previous versions and revert to an older one. You should also advocate the practice of emailing links to documents rather than the documents themselves. Not only will IT love you for not taking up the bandwidth and filling up storage with multiple copies of the same document, but you’re also ensuring that everyone is accessing the latest version of the master copy (which should be the single copy) of the document. 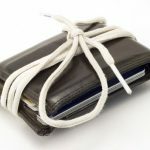 Following this practice will also prevent cases where documents are inadvertently emailed to incorrect recipients who should not have access to the documents. As a project lead you should always know what’s happening on your project as soon as possible. Setting up alerts on document libraries and lists ensures you’re always informed of changes happening (see my other article on How to get Notified about what matters in Office 365 to learn more about this topic) and avoid the embarrassment of having other stakeholders update your on your own project. Once you’ve set up the project site the way you like you can save it as a template and reuse it for future project sites. This will help in creating consistency and reduce the time it takes to find information. As you can see, it doesn’t take much to get up and running with SharePoint Online as a PMS that can meet a majority of your needs. Find out more on how to use SharePoint Online and Office 365 for managing project in the next parts of this series. 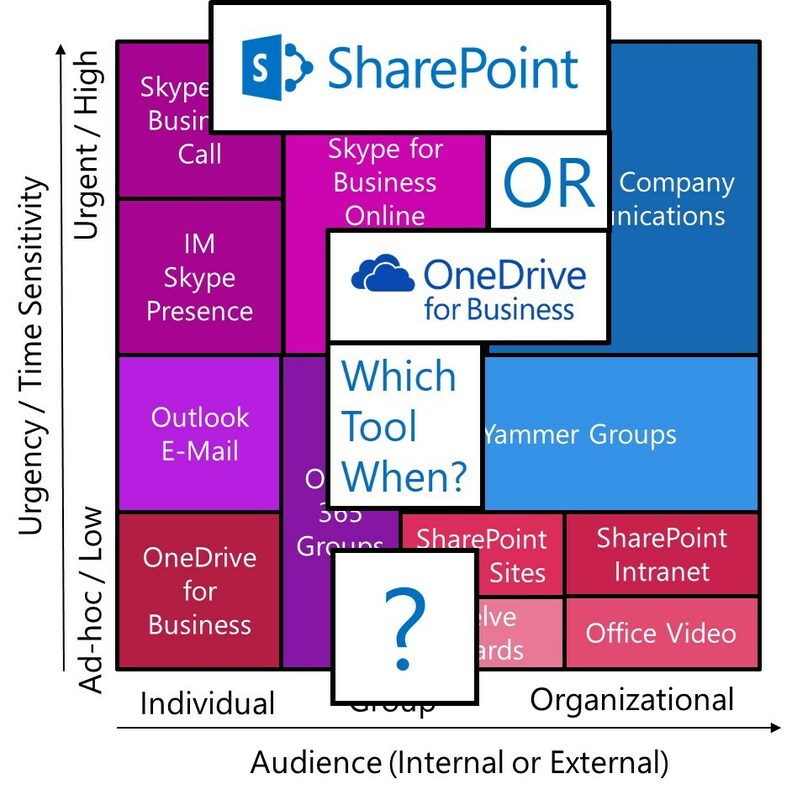 This article builds on the whitepaper When To Use What in Office 365 that has been written to help organizations and individuals accelerate their usage of Microsoft technologies like Office, Outlook, Exchange, Lync, Skype for Business, SharePoint, and Yammer. In this white paper you will find guidance, insights, and recommendations that are based on experience working with hundreds of customers in a wide variety of industries and organization sizes. 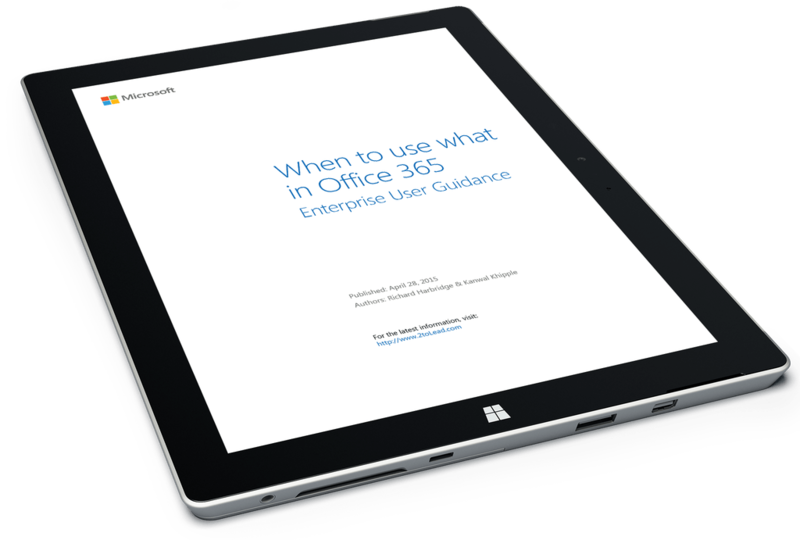 While it may not answer every question we hope that it helps you answer some of the most important ones, and equips you better to motivate and drive better usage of Office 365 in your own organization.